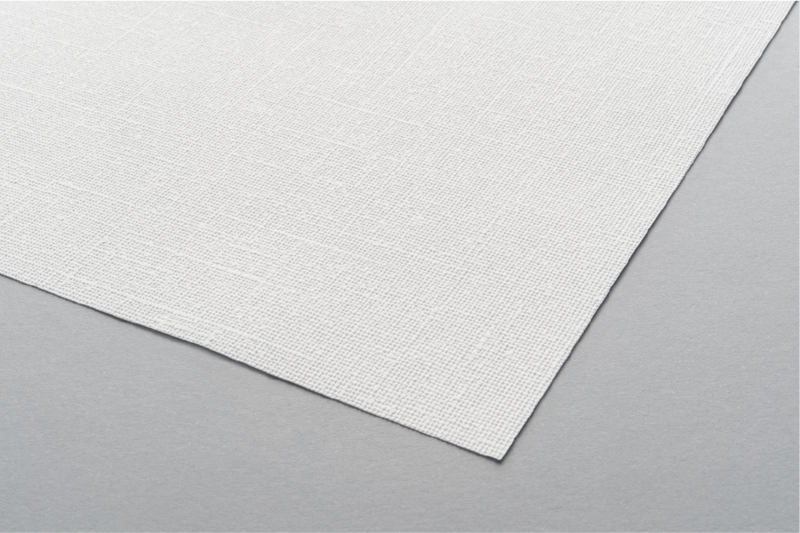 DESARDI® Tex Linen 350g is a non-woven backed textured vinyl coated printable wallpaper with a canvas texture. It is a stylish and universal option for both traditional and modern wall coverings in homes, hospitality areas and hotels. DESARDI® non-woven wallcovering is fire retardant and Bio-Pruf™ treated, a technology providing long lasting antimicrobial protection. The shelf life of this media is 1 year under normal conditions (10°C – 35°C at a relative humidity 30% - 75%). Higher humidity and/or temperature can affect the product performance. Always store the media in a dark place in its original packaging.